Nobody thought she had the courage, the nerve... or the lingerie! 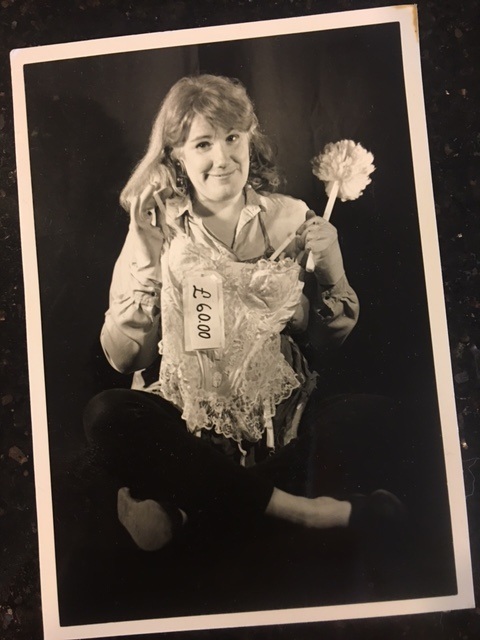 A hilarious, heartfelt, one-woman comedic performance about an unappreciated, middle aged house wife who is desperately attempting to make a childhood dream come true and stumbles upon the real meaning of life in the process. © 2016 Delvena Theatre Company. All rights reserved, excluding play title.